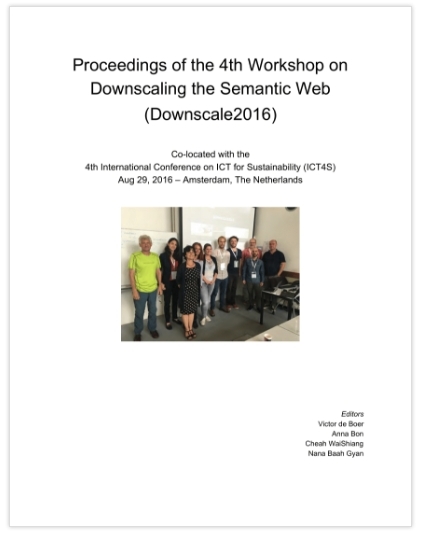 I chose to publish the proceedings of Downscale2016 using Figshare. This gives a nice persistent place for the proceedings and includes a DOI. To cite the proceedings, use the text below. 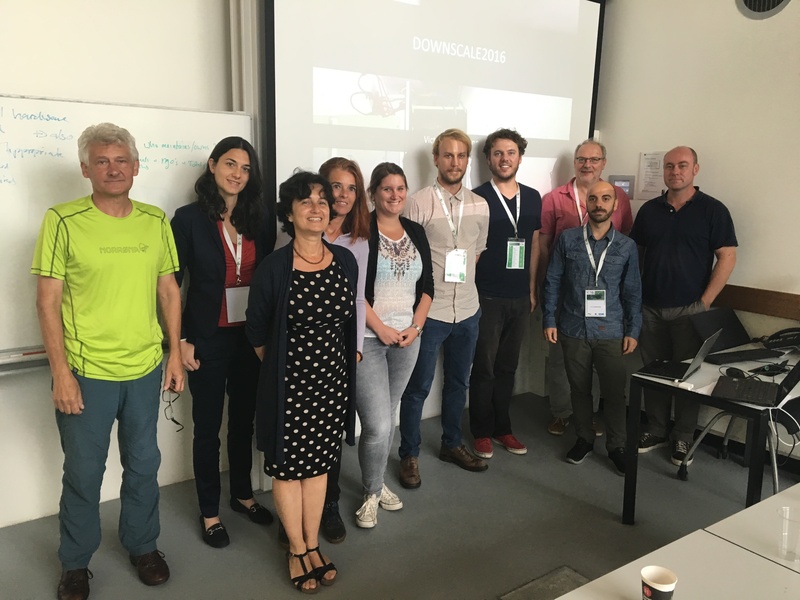 The proceedings is published using the CC-BY license.